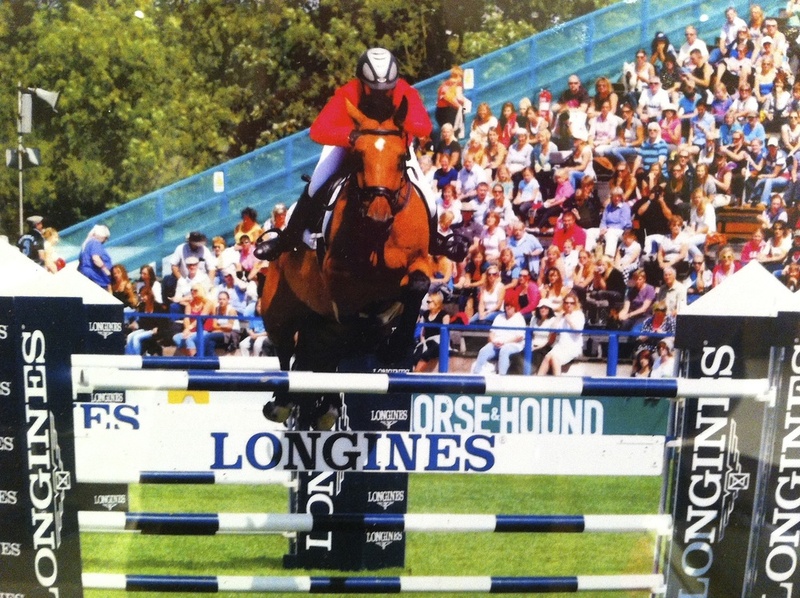 Angie Thompson is a highly accomplished showjumper having competed at both National and International level and qualified many times for The Horse Of The Year Show and The Royal International at Hickstead. Angie was the first woman to win a Puissance out right in 25 years when she won at The Hartpury Spectacular clearing 6ft 10 with her lovely mare Oksana W. The partnership were also equal 1st at Solihull clearing 7ft and equal 3rd at The Horse Of The Year Show also clearing 7ft. She has been a regular winner in National Grand Prix classes and Area/International Trials. Angie's yard is based in The North Cotswolds, Gloucestershire at her family home near Chipping Campden. Her Facilities include an indoor and outdoor school, indoor horse walker and 18 stables all set within 80 acres. Angie breeds and buys young top quality horses to produce, compete and sell. She also sources horses on behalf of clients. She also competes showjumpers on behalf of owners and takes horses in for schooling and showjumping training.